Traditional graph paper provides a useful structure for keeping things in columns or organizing a drawing into regular sections. Certain types of 3D drawing is more easily done with isometric drawing paper, where the alternating rows on the paper are offset from each other. 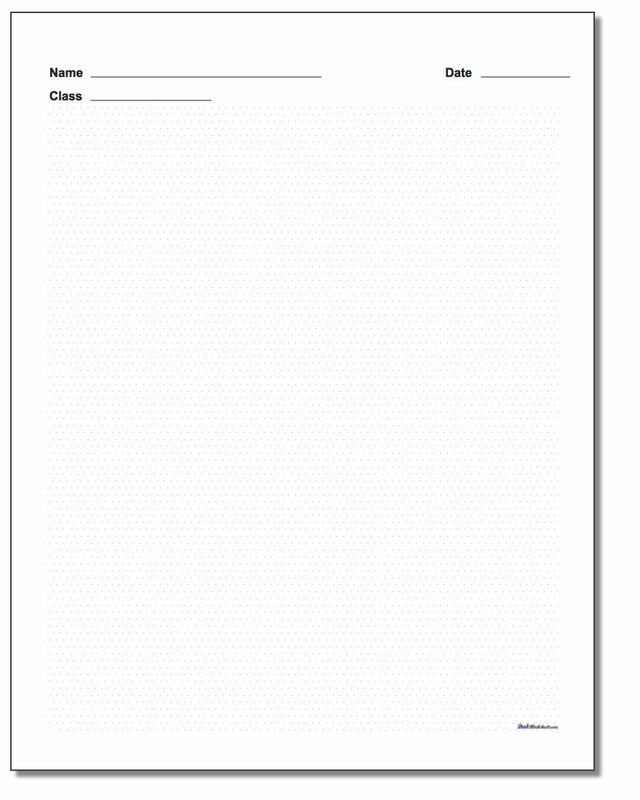 This creates a triangle shaped grid layout that is perfect for isometric drawings. 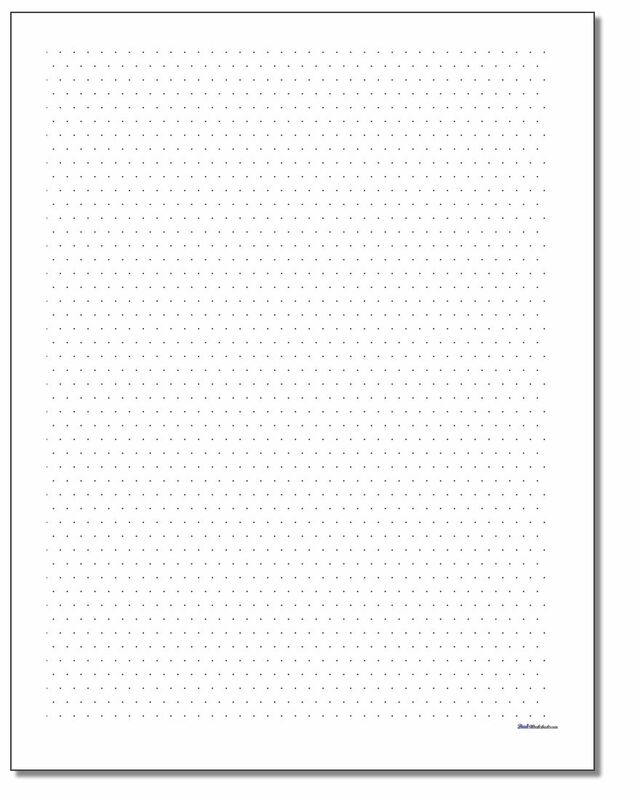 Isometric dot paper can be used for rough sketches of 3D parts, or try turning that pencil and paper favorite 'dots and boxes' game into a much more challenging 'dots and triangles' variation! 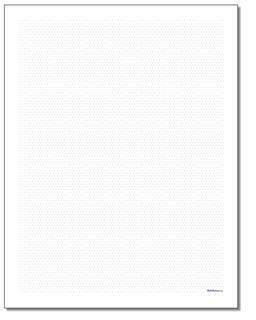 The isometric dot paper on this page is available in both inch and centimeter dimensions, and like the other dot paper on the site, there are versions with fine pitch dots that fade nicely away after your drawing is complete, or larger dots for those of us who need something a bit easier on the eyes..